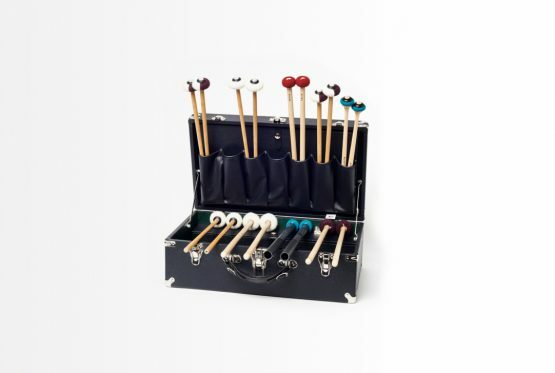 The Freer Percussion Vertical Stage Case is designed to be the ultimate audition case as well as the most practical multi function case on stage. 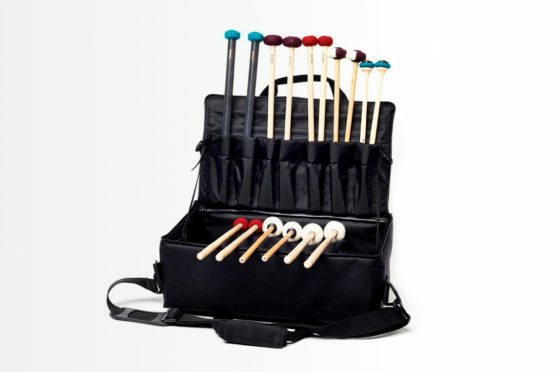 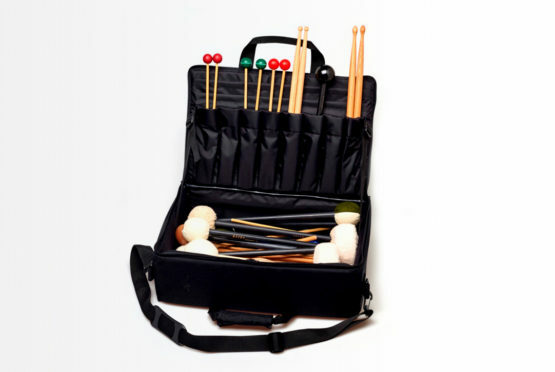 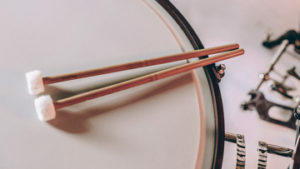 This case is suitable for percussion, timpani, drum set, marimba or all at the same time. 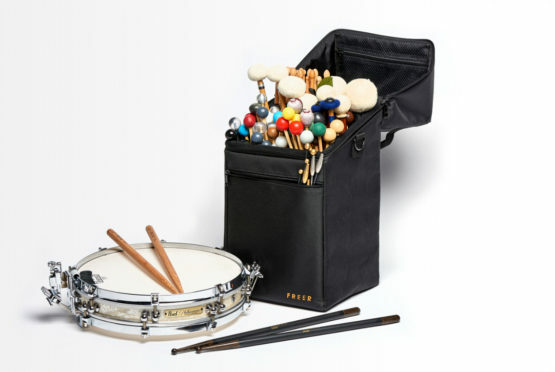 The Freer Percussion Classic Soft Case is the "soft" version of the hard case. 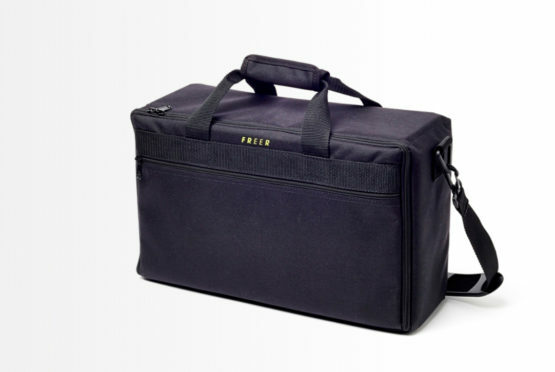 Extremely lightweight and tough material with reinforced sides for extra protection. 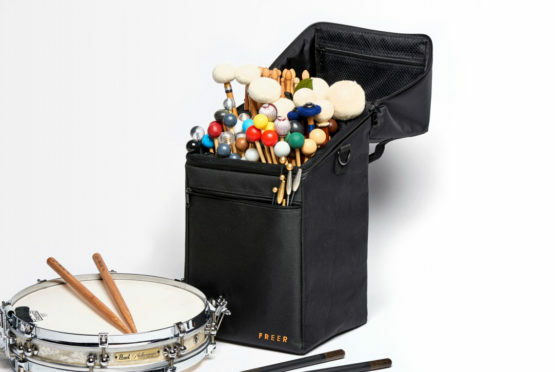 The Freer Percussion LARGE Soft Case is patterned after it's little brother. 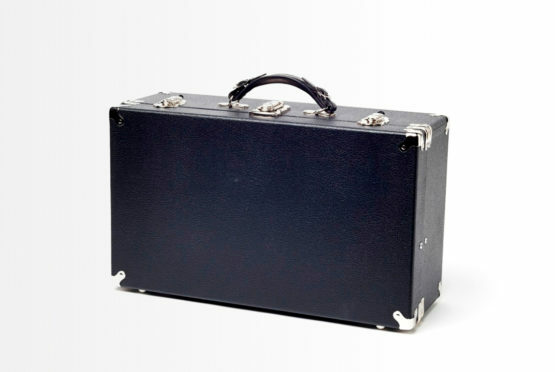 It is the same size as my former "medium" hard case but in the soft case design. 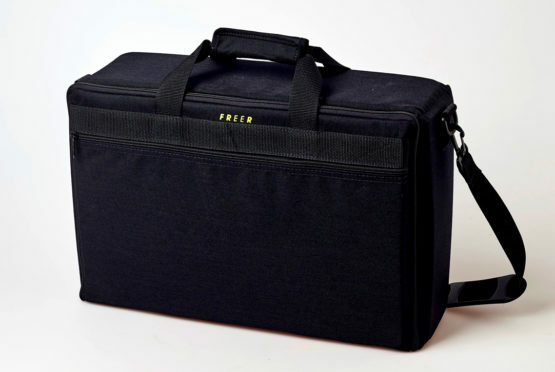 The Freer Percussion Classic Hard Case is the "small" version of the three hard cases offered in the past measuring 18.5" x 10.5" x 6.75."